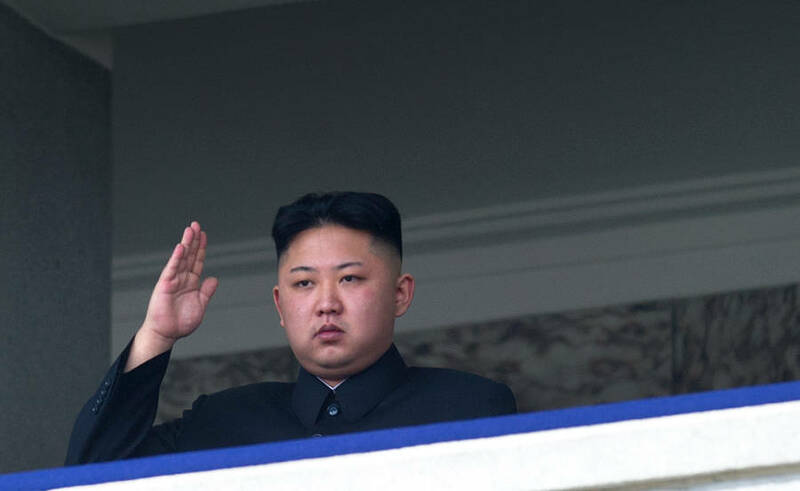 Ed Jones/AFP/GettyImagesNorth Korean leader Kim Jong-Un salutes as he watches a military parade to mark 100 years since the birth of the country’s founder and his grandfather, Kim Il-Sung, in Pyongyang on April 15, 2012. This week, South Korea’s defense minister revealed that the country has troops on standby ready to assassinate North Korean leader Kim Jong-un if need be. Given the bitter, entrenched state of cold war between the two countries, many had long suspected that such plans were in place. But now, in the wake of North Korea’s most threatening nuclear test earlier this month, the South has stepped up their state of alert. That nuclear test may very well warrant such a heightened state of readiness. The September 9th test marked not only North Korea’s largest device ever detonated but also the first time they were able to mount a nuclear device on a ballistic missile, which exponentially increases the ways in which they could actually use such a device in a nuclear strike. However, given this week’s statements from defense minister Han Min-koo, we can be sure that South Korea has some even more severe countermeasures in mind. 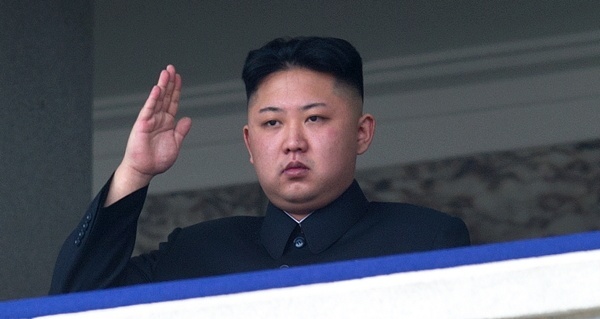 Next, read up on North Korea’s recent efforts to ban sarcasm. Then, have a look at what life is like the country’s capital city of Pyongyang.